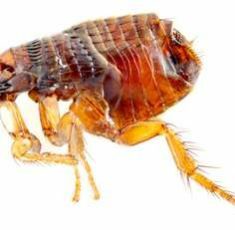 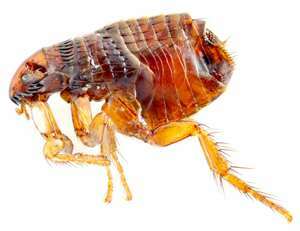 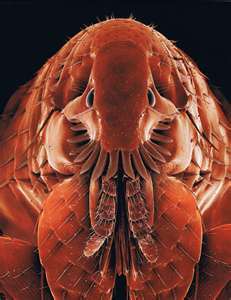 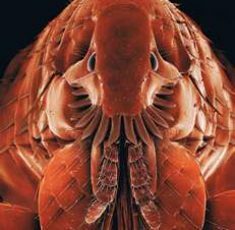 Fleas are small, very specialized parasitic insects. 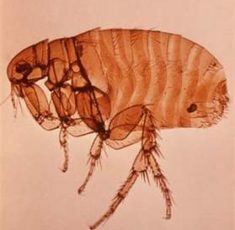 Some fleas species are very widespread and as a result of their biting habit, which may cause severe irritation, and their role in disease transmission. 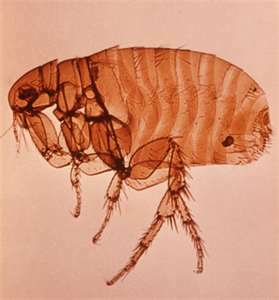 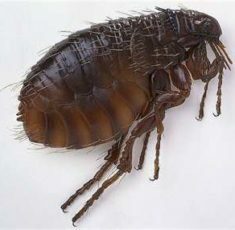 Fleas prefer warm, humid conditions and hence are often a pest during summer.